The Tony Wise Museum has once again benefited from the Birchleggings Club. During the Awards Banquet on February 21, 2016 we auctioned three original trail kilometer markers, mounted on a nifty plaque with a certificate of authenticity. 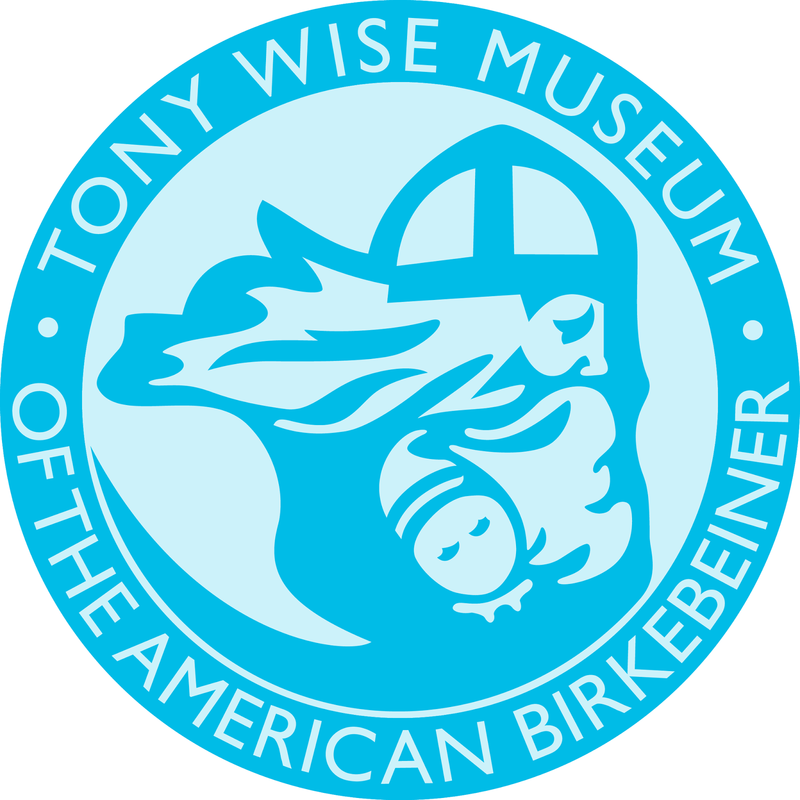 The result of the auction was a donation of $2,250 to be used directly for the Tony Wise Museum’s exhibits. 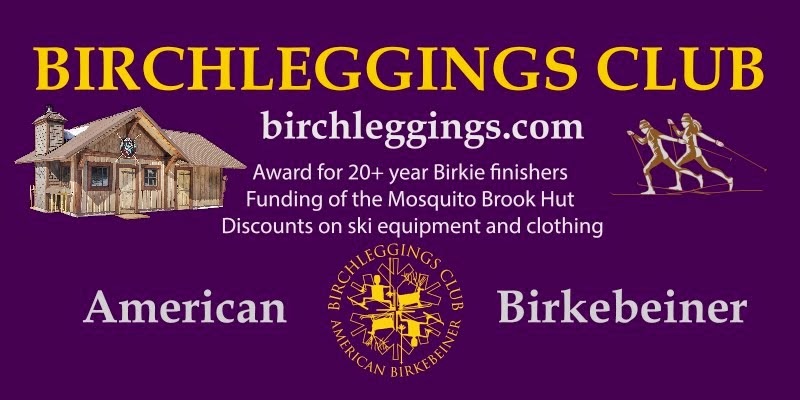 This donation, along with a previous $2,000 from our club and contributions from individual Birchleggings skiers, brings the total donated to the museum near $30,000! A big thanks to all the Birchleggers that contributed to this great effort!